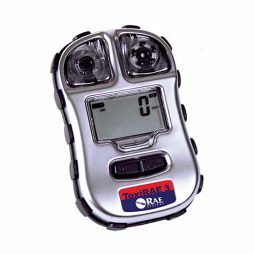 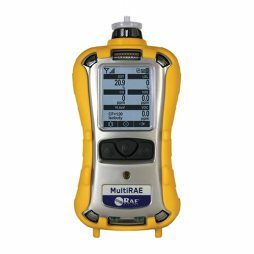 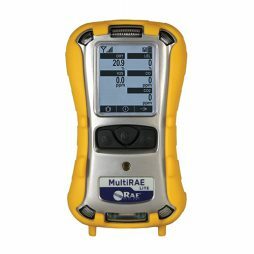 The MiniRAE 3000 is the best portative VOC monitor with no wires. 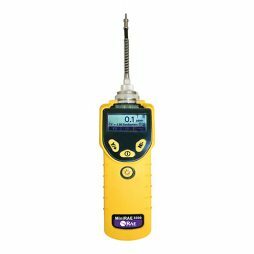 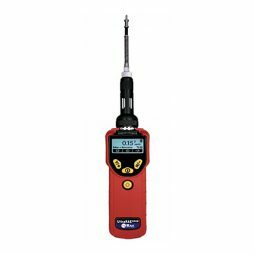 It is equipped with a brand-new PID technology, which lets it get the most precise and fast measurements of the ionizable chemicals. 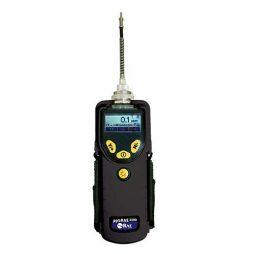 Portative and professional VOC monitor with no wires, specifically designed for benzene detection. 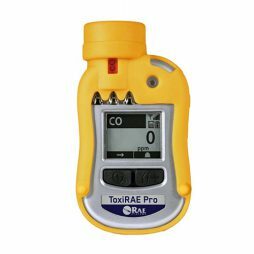 One-gas monitor with the whole range of features for CO and H2S. 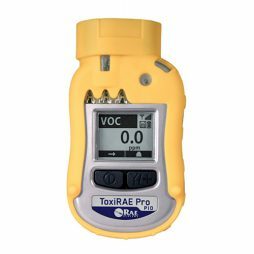 This presented model is the best portative VOC monitor. 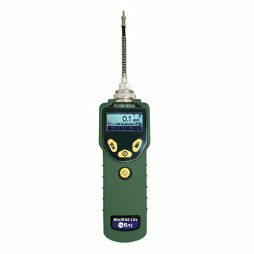 A brand-new PID technology lets it get the most precise and fast results. 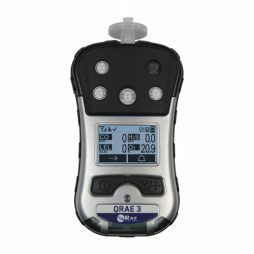 The ppbRAE 3000 is the best portative VOC monitor with no wires, specifically designed for usage in dangerous environments. 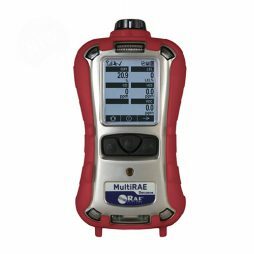 The monitor is able to find and give precise information on fuels and their concentrations from from 0 to 100% of the lower explosive limit (LEL). 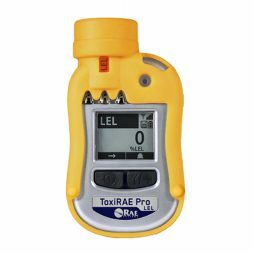 This small but multifunctional gas detector offers a range of chemical compounds which it can find quickly and effectively.